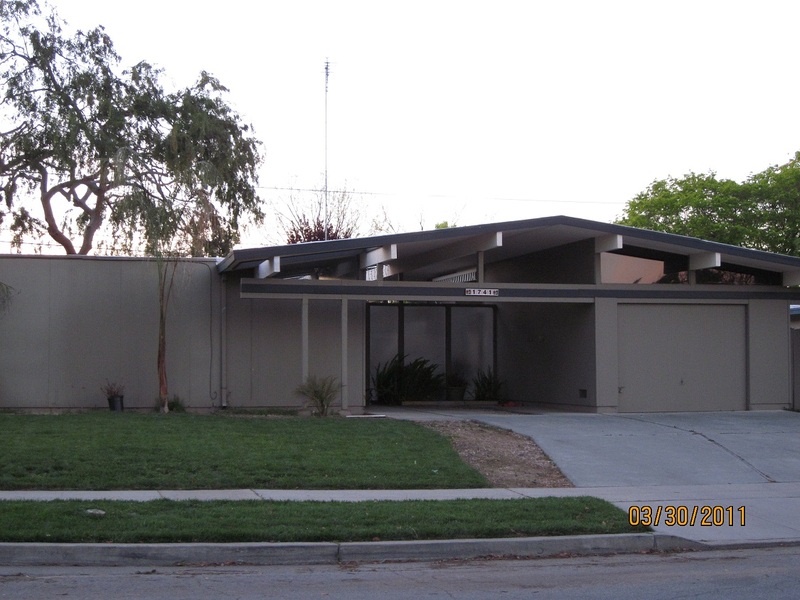 When you think of San Jose CA Real Estate, I’m sure Eichler homes do not come to mind. Believe it or not, there is a neighborhood of Eichler homes in the West San Jose/ Campbell area, within walking distance of Westgate Mall. These Eichler homes are clustered in a neighborhood consisting of 3 streets, next to Moreland Middle School. Eichler homes can also be found in Sunnyvale, Palo Alto, Mountain View and other parts of San Jose. For those looking to buy an Eichler home in the South Bay Area (Silicon Valley), West San Jose has the best value. A comparison of West San Jose Eichler homes to Sunnyvale Eichler homes with the same square footage shows West San Jose CA real estate being a better value. As illustrated in the chart below, year over year, you get a better deal when buying San Jose CA real estate, an average of 8% savings during most recent years. **There were no sales of West San Jose Eichler Homes in 2010 and 2011 to do a comparison. Trang Beuschlein has been helping those selling or buying San Jose CA Real Estate for years, providing exceptional service. When you need an experienced San Jose CA Realtor who can sell your home for top dollars in the least amount of time or who can negotiate the best deal for your new home, you can count on Trang Beuschlein. If you are looking for a service oriented San Jose Realtor or for a list of San Jose CA Homes for Sale, please send an e-mail to or call (408) 410-5628.